The Dart Board Set is an elegant, tournament quality dartboard & cabinet complete with accessories. It is designed to conveniently hold both dartboard & darts whilst providing full wall protection. The cabinet blends with any decor - simply hang on the wall & play! for submitting product information about Dart Board Set We aim to answer all questions within 2-3 days. 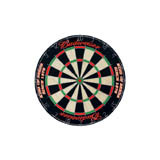 for submitting product information about Dart Board Set. We aim to answer all questions within 2-3 days. If you provided your name and email address, we will email you as soon as the answer is published. 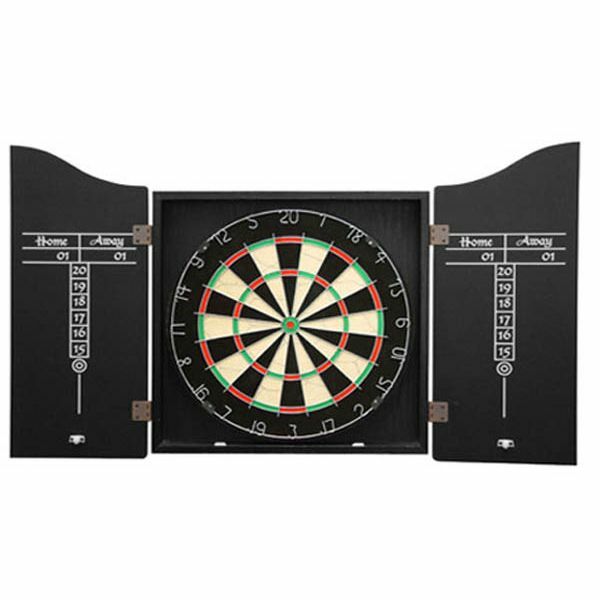 for submitting product review about Dart Board Set.